Last night’s production of Dreamgirls was cancelled due to flooding at the Savoy Theatre. The musical’s official Twitter account posted that due to flooding “on and off stage” at the London venue, the performance was cancelled for health and safety reasons. A spokesman has confirmed that the show is due to go ahead tonight (December 15). 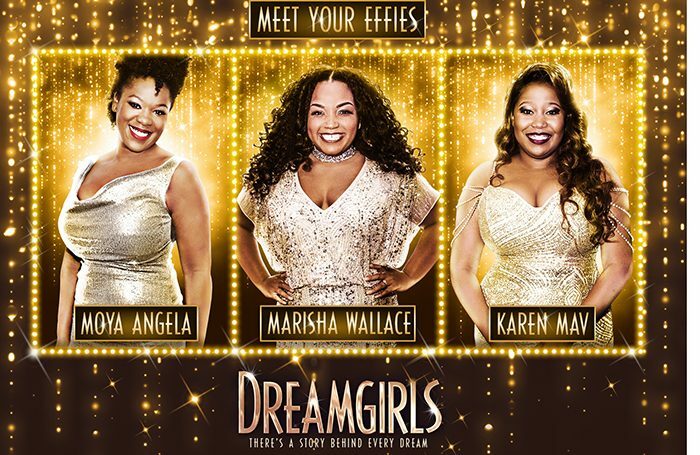 The statement on Twitter said: “It’s with deep regret that for reasons of health and safety, tonight’s performance of @DreamgirlsLDN has been cancelled due to flooding backstage and on stage. Dreamgirls is currently booking at the Savoy Theatre until June 2, 2018.